I’m super excited to tell you guys about this awesome challenge that I will be embarking on for a month! If you’ve read my natural hair journey post (click here to read it) then you know I am all about taking great care of my hair and transitioning from getting relaxers. Since I’ve been maintaining my own hair lately, I’m always on the hunt for awesome healthy products that can make my transitioning process as smooth as possible while strengthening my new natural hair growth. From April 15th to May 15th I will be embarking on a challenge to healthy hair by solely using Cantu products! This challenge is presented by Change Your Life with Beauty and Glensford Beauty Academy in collaboration with Cantu (of course!). Throughout the month I’ll be providing product reviews, hair inspiration chats, and much more. But guess what? I want you all to join this journey with me! 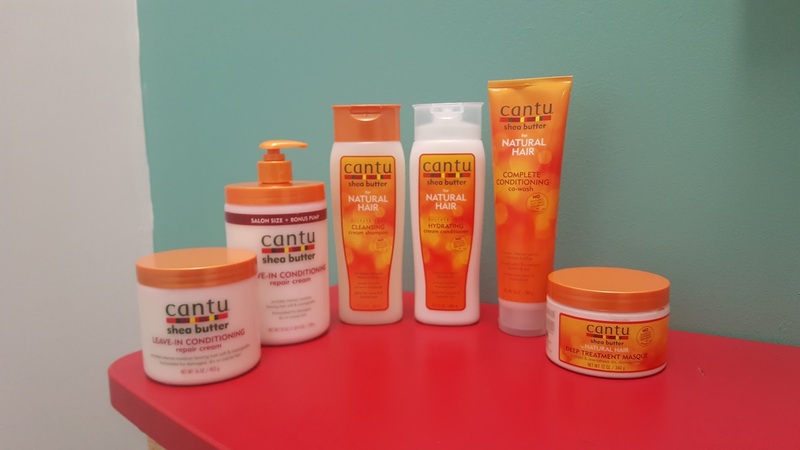 Join this challenge by either only using Cantu Beauty products or introducing their items into your regimen and document your progress as well. 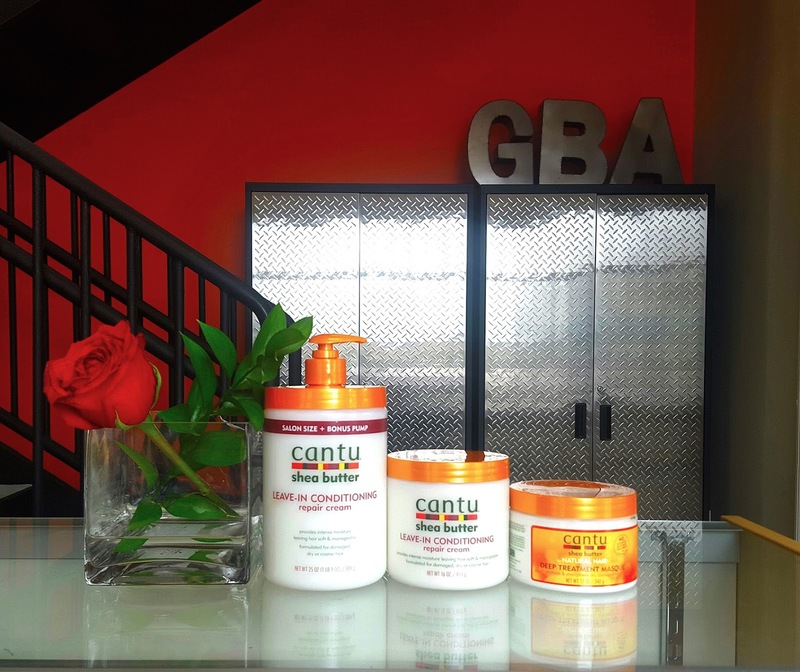 In the meantime go ahead and visit Cantubeauty.com to find out more information about this fabulous hair care line as well as Changeyourlifewithbeauty.com to get tons of inspiration ranging from style to relationships.